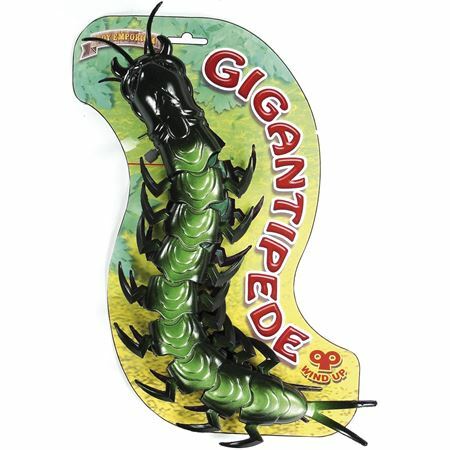 Large scary wind-up creepy-crawlie Gigantipede is ghastly fun! 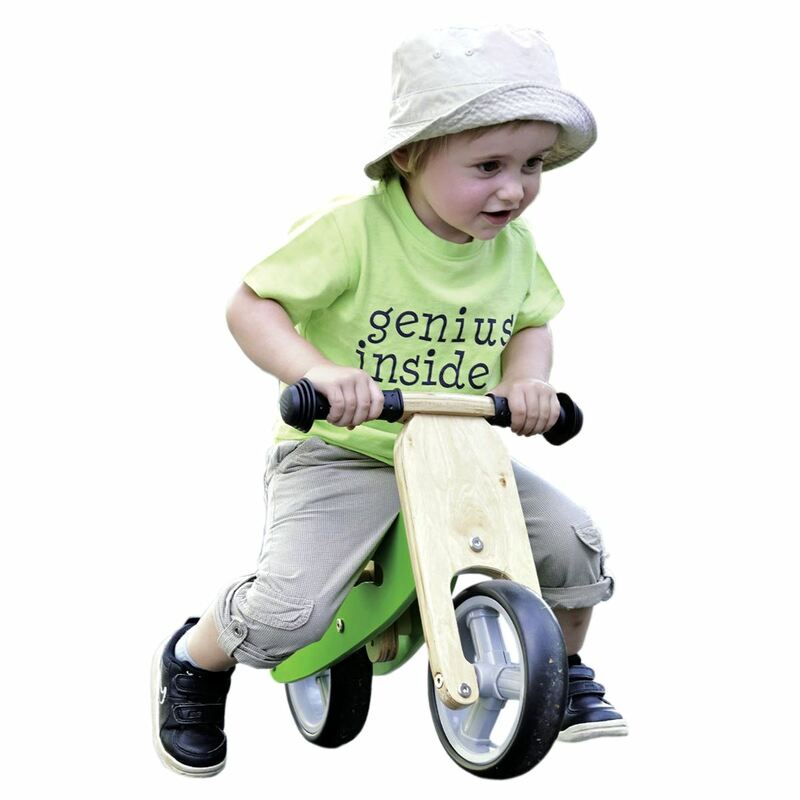 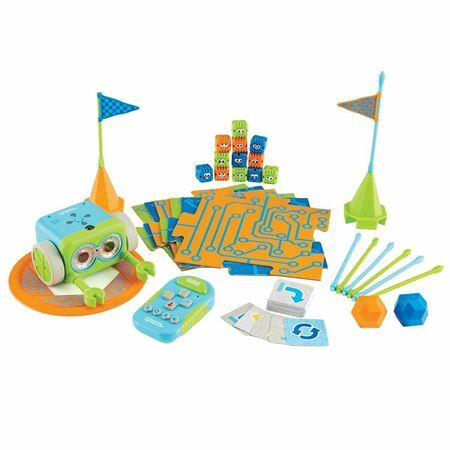 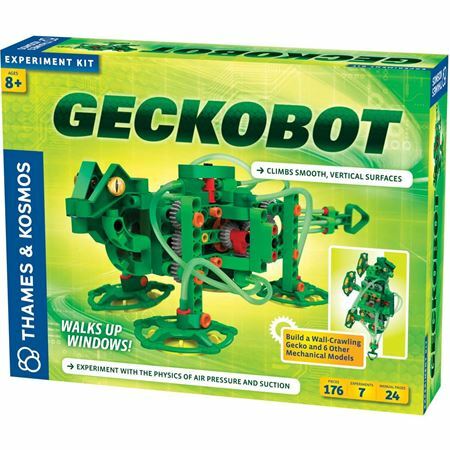 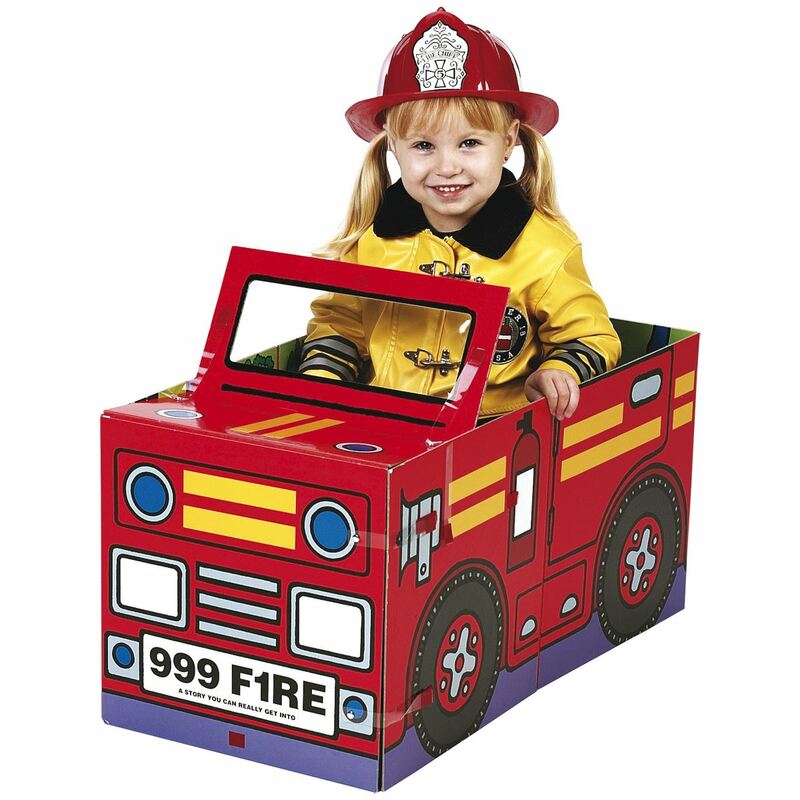 Kit to make a wall climbing Gecko and 6 other mechanical models that utilise a motorised air suction system to walk up and down smooth surfaces! 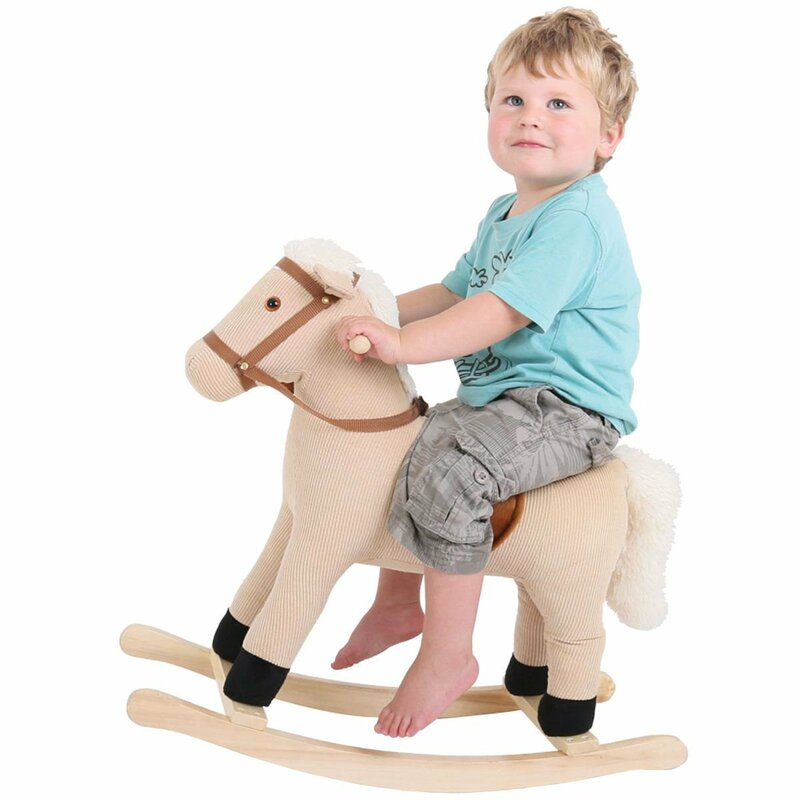 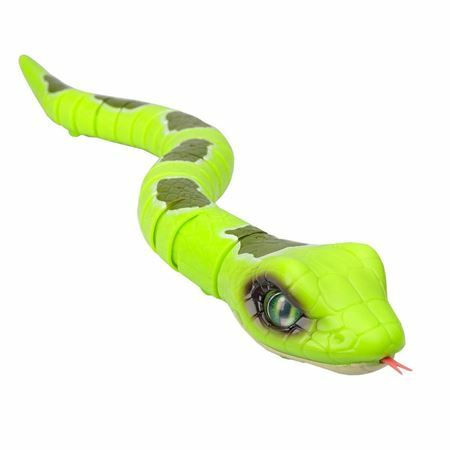 Very realistic, battery operated slithering snake with moving eyes and flicking tongue!